One thing I'll be doing in this blog is writing about my inspirations. 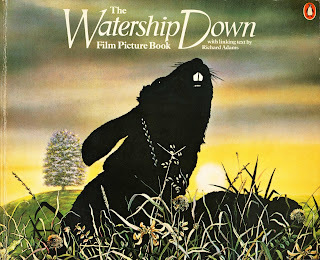 So here's one of my first: Watership Down. It was 1975. I was 8 years old, and I lived in the middle of London. I'd never seen a rabbit in real life. So when my mum gave me an enormous 500 page book with a rabbit on the cover, I didn't know what to make of it. "Trust me," she said. "I've read it myself, and it's brilliant. Read the first page. If you don't like it, you can stop, but try one page and see for yourself…"
Sometimes it was terrifying, sometimes it was sad, sometimes it was funny – but at all times, it was completely compelling. I could not stop reading that book, and as I read it, I remember thinking, "I will never forget this, as long as I live…" And I haven't. This is the very same copy of the book I read all those years ago (click on the picture to see it bigger, and you'll notice the price: 50p!) It remains one of my most treasured possessions, with me through all the changes of my life. Watership Down meant a lot to many other people too, because it became an instant classic, a bestseller across the world. 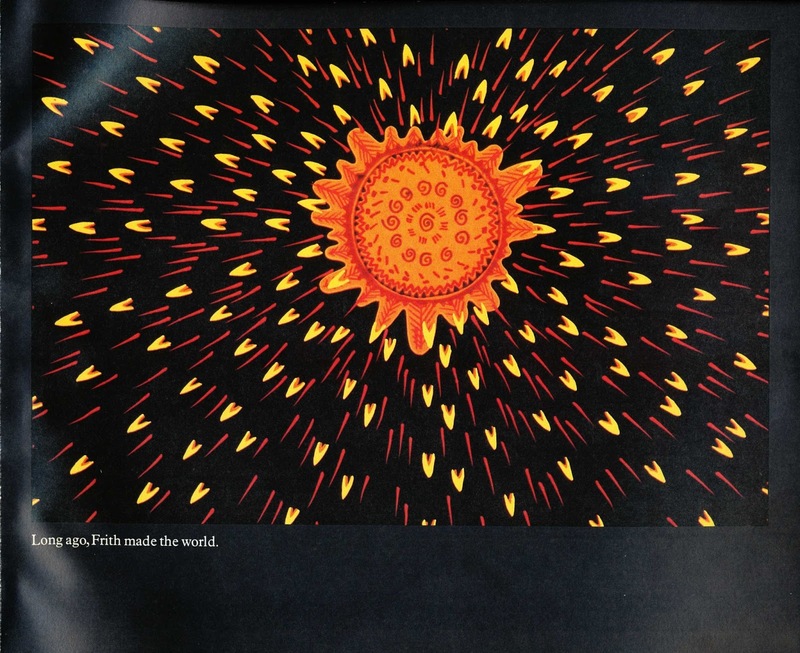 A few years later, there was an animated film. It was different to the book, but I loved it anyway, for what it was. 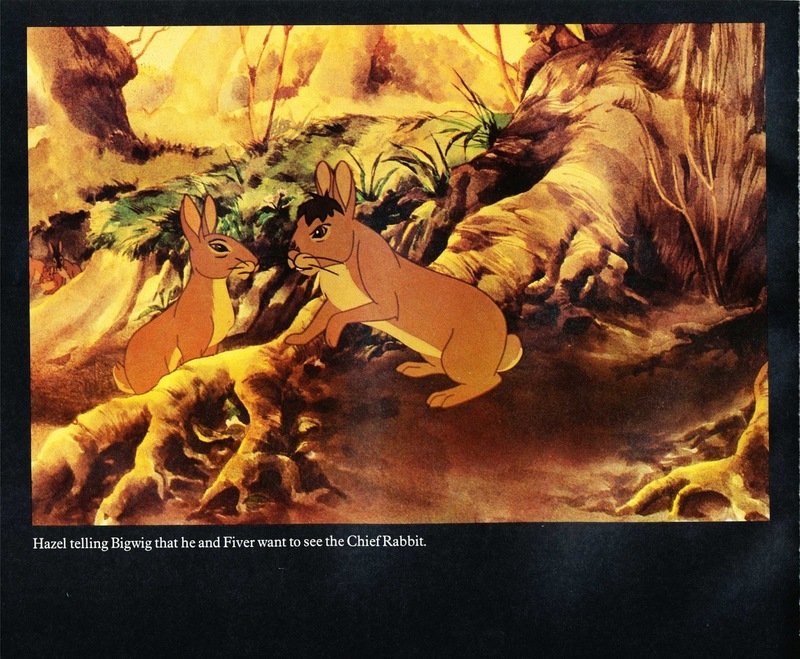 Then there was a picture book based on the film, full of stills, with little bits of text (and here it is, the very same copy.) Again, it was different: not the book, not the film, but a whole new thing. 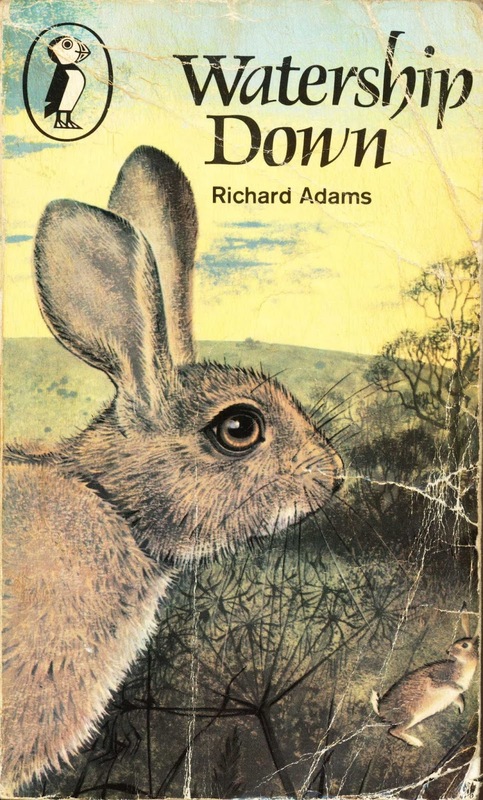 Richard Adams's story was so strong, it could work in all these different forms. 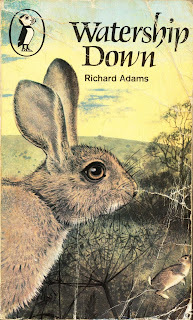 I got to interview Richard Adams many years later. It was 2002. 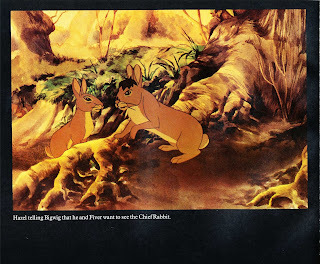 I'd just finished writing Varjak Paw, but was still working as a journalist, and I was doing an article on Watership Down. So I re-read it, for the first time since I was 8, and was even more amazed. It seemed an even greater achievement, now I had some idea of what it must've taken. And it was stunning to see how deeply that story had shaped my own imagination; how much of Varjak's origins I could see in it. The interview was fascinating; I got to ask him all the questions I'd ever wanted to ask. (You can read the article I wrote here.) At the end of the interview, I told him how important his work had been to me, and how I'd now written a book of my own. 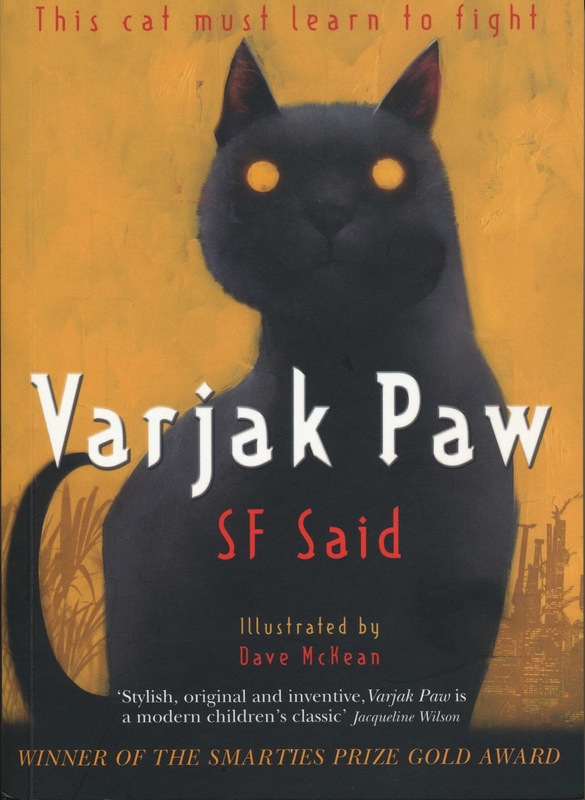 He said he wanted to read it, so I gave him a proof copy of Varjak Paw, thinking he was just being polite. But then, incredibly, he wrote me the loveliest letter, telling me how much he enjoyed it; he actually used the word 'brilliant' about my book! That was one of the nicest things that has ever happened to me. It was like the end of a long, long journey. That's interesting. Traced the succession of generations. Varyak really like WATERSHIP DOWN. Perhaps your book will have an impact on the writers of the future! Thank you so much - that's a wonderful thought! That must have been the most amazing feeling! What else would you like to write? That's a very interesting question, thank you! I'm interested in all kinds of stories. My next book, Phoenix, is a science fiction space epic, set in a galaxy where Humans and Aliens are at war; it's a story full of stars and supernovas and black holes... It'll be published in August 2013. And right now, I'm just starting to write the book after that. This one's also a kind of science fiction/fantasy story, but rather than space, it's about parallel worlds, an idea that I find really fascinating. So at the moment, I'm thinking a lot about quantum physics and alternate histories... it seems like this story might encompass a lot of different ideas! Whatever else can you recommend books to read? I saw what you wrote about the book last minute and I loved it. How did you invented 7 combat skills, for varjak? Thanks for the question! The Seven Skills developed gradually over the writing of the book. I was watching my own cat a lot at the time, and it seemed to me that there were very specific skills that a cat had to learn in order to survive in the world. It reminded me of the kind of training that people go through in martial arts movies, or samurai films... and as I enjoy those films very much, it seemed natural to build a system of skills along those lines! Thanks for pointing me to this blog. 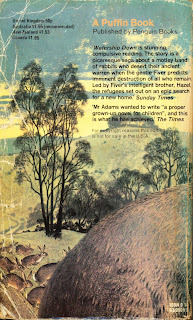 What a wonderful opportunity for you, to meet Richard Adams. Your experience of the book sounds exactly the same as mine. 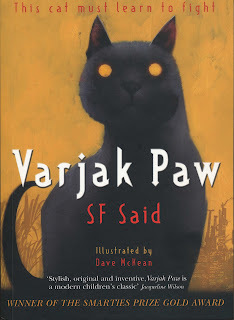 I'll be ordering my copy of Varjak Paw today! Thank you so much for that lovely comment! It's always good to meet another Watership Down fan. I hope you enjoy Varjak Paw too – please let me know how it goes!